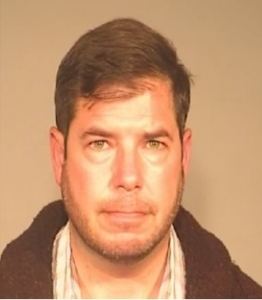 FRESNO, CA (KMJ) – A trial date is set for Democratic Assemblyman Joaquin Arambula. He’s facing a charge of misdemeanor child abuse following an incident in December when he said his 7-year-old daughter acted out and he spanked her. The Fresno County District Attorney’s office says Arambula will go to trial April 23, 2019. The DA’s Office expects it to last around two weeks. The 41-year-old lawmaker faces up to six months behind bars if found guilty.